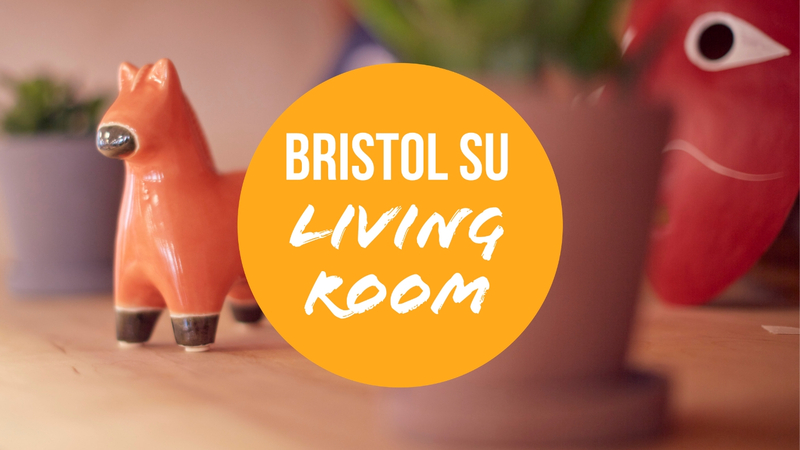 The Bristol SU Living Room is a brand new space brought to you by Bristol SU on the fourth floor of Senate House. 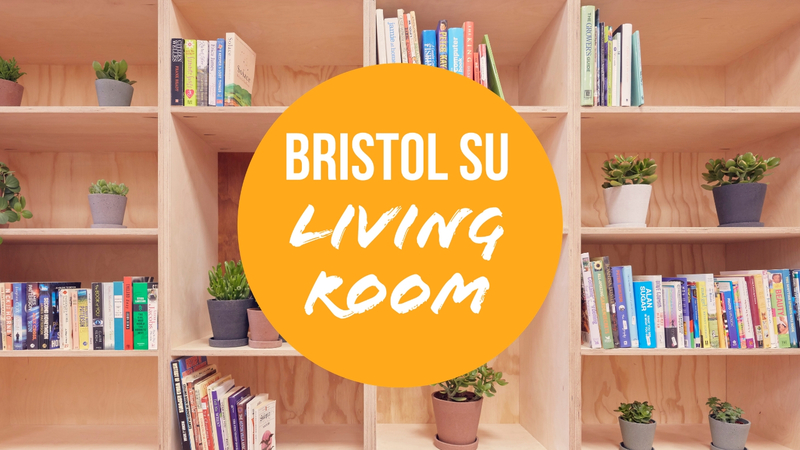 It will bring a little piece of the SU to the heart of campus, giving you a space to relax, unwind and connect with other students. 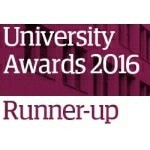 It's not a study space and instead is a space that aims to combat isolation and facilitate positive wellbeing. There is a weekly programme of events if you fancy trying something new, lots of different games from foosball to ping pong, space to relax and catch up with friends, or to sit, eat your lunch and take in the amazing panoramic views. 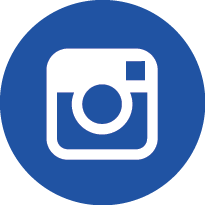 Check out our FAQs for more. 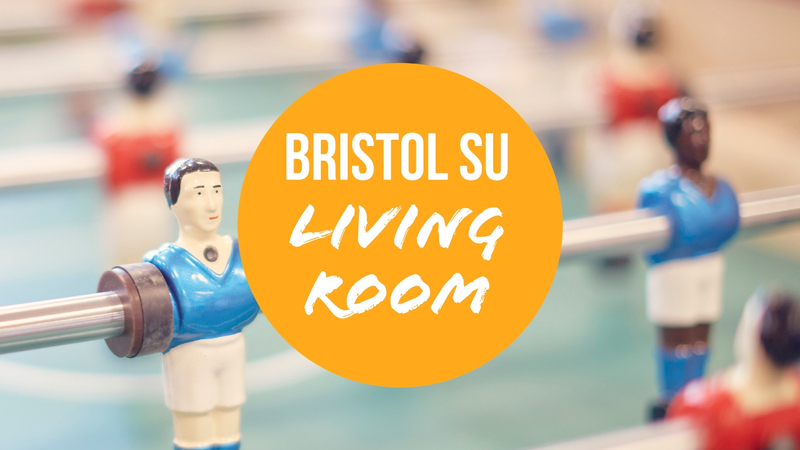 The Bristol SU Living Room is open 8am-10pm Monday-Friday during term time. 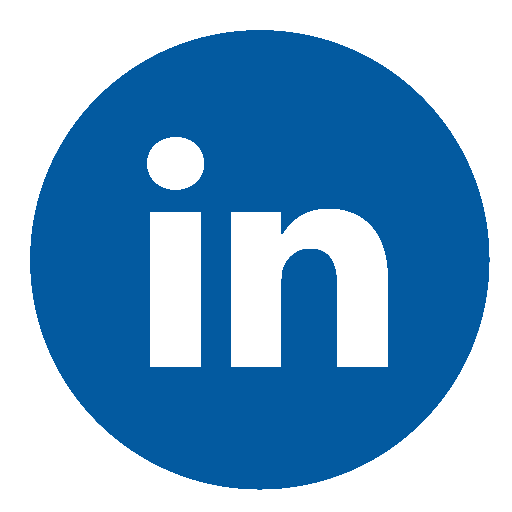 We run a weekly programme of events, usually held between 12-2pm and all our events are open to everyone. 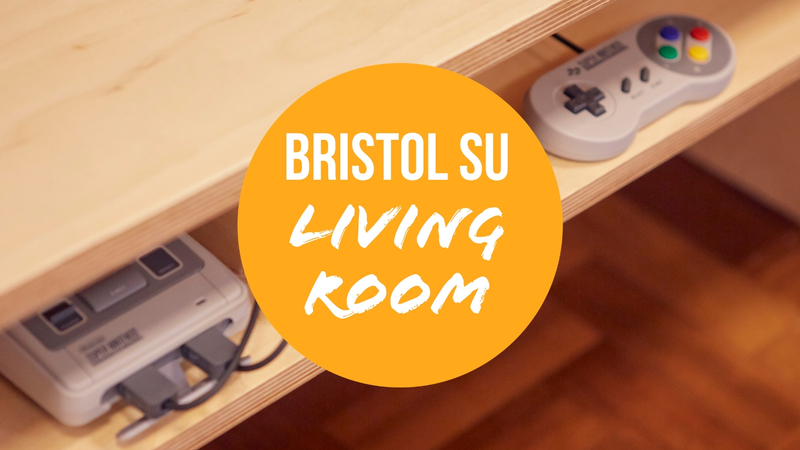 They are totally opt-in and unobtrusive, so if you want to chill or meet a friend for lunch in the SU Living Room whilst an event is on, you’ll still be able to.